Sheryl Crow plans to release what she’s previously called her “final album” later this summer. Though no firm details have been revealed, the record is said to feature a number of collaborations with the likes of Keith Richards, Stevie Nicks, and St. Vincent. Johnny Cash also appears from beyond the grave, dueting on a reworking of Crow’s 1996 track “Redemption Day”. He ended up recording his own take on the anti-war track, though it wasn’t released until after his death, appearing on 2010’s posthumous American VI: Ain’t No Grave. After playing alongside Cash’s rendition during her 2014 tour, Crow decided to take “Redemption Day” back into the studio to record a new duet version. 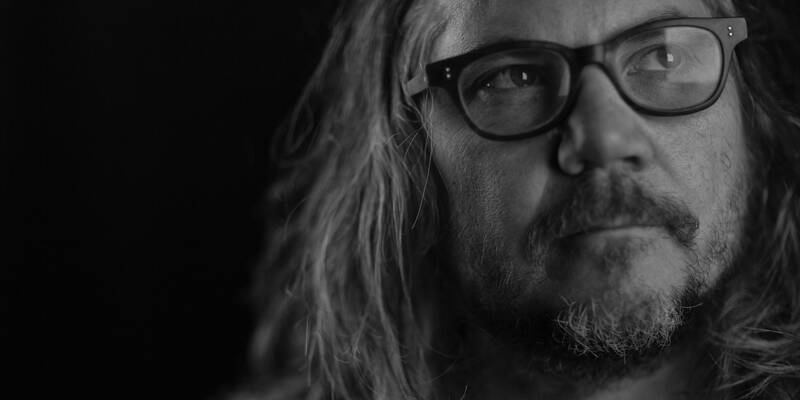 The update comes to us via a music video directed by Shaun Silva that places shots of Crow at her piano in a field alongside images of the devastating history of war. Take a look below. Hear what else Crow revealed about her upcoming LP by listening to her episode of Kyle Meredith with… below. 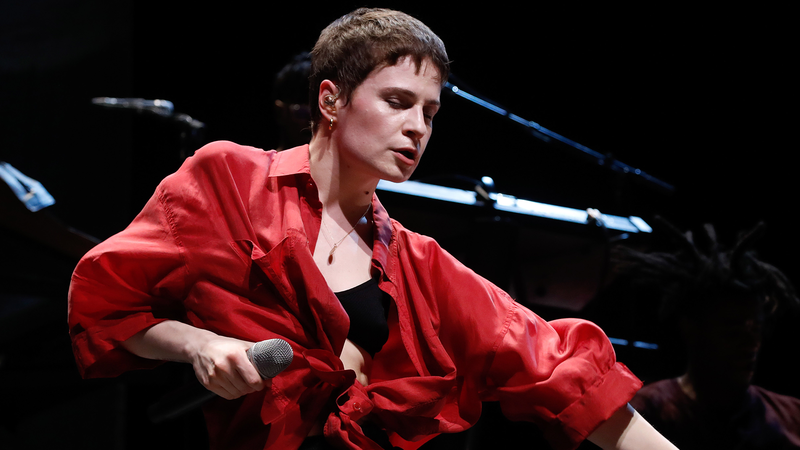 Christine and the Queens has canceled her Coachella weekend 2 set following the death of Héloïse Letissier’s mother. In a tweet, written in French, Letissier explained that she flew home to be with her family following the death of her mother on the evening of Tuesday, April 16. She was scheduled to perform at the festival on Saturday, April 20. In addition to the Coachella set, the group canceled a show with Blood Orange at the Santa Barbara Bowl in Santa Barbara, California, originally slated to take place tonight. When reached by Pitchfork, representatives for Christine and the Queens offered no further comment. In the early hours of the second day of Coachella, a fire broke out at the festival’s campgrounds. According the Riverside County Fire Department, a fire in a mobile shower unit was reported around 2:00 a.m. Central on April 13; the fire was contained shortly afterward and no injuries were reported. Several attendees tweeted about hearing an “explosion” along with the fire. No cause has been revealed. See footage of the outbreak below. Pitchfork has reached out to the festival’s representatives for more information. 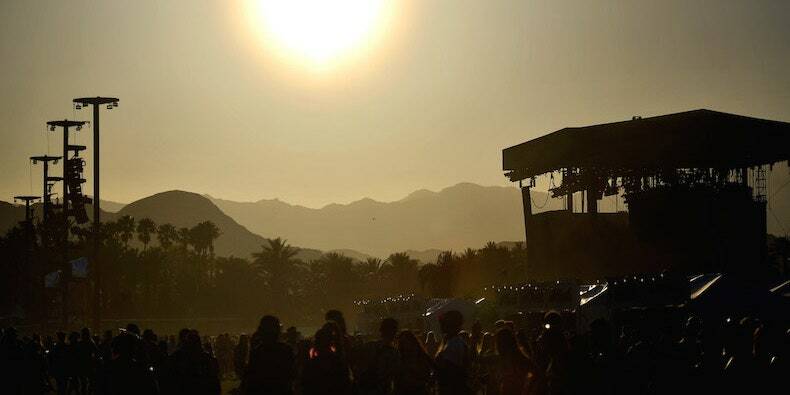 Friday marked the kick-off to the first weekend of Coachella. Among the performers were Childish Gambino, Kacey Musgraves, the 1975, and more. Last night, Donald Glover premiered Guava Island, a new movie starring himself and Rihanna.